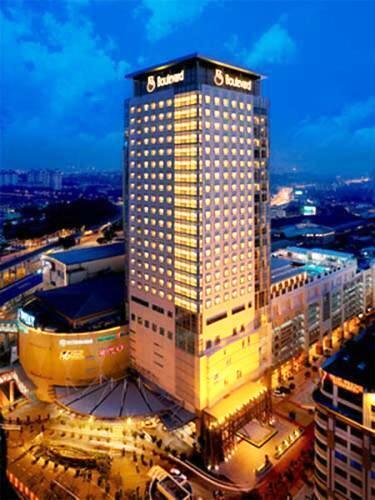 Set within Mid Valley City, the superior Boulevard St. Giles Premier Hotel is a twenty minutes bus ride from M’KIS. Served by an extensive network of expressways it offers convenient access to key tourist and cultural sites. Complementing the hotel is the Mid Valley Mega-mall, offering over 430 retail shops with a variety of fashion, dining, entertainment and family fun located in a secure environment. The Boulevard Hotel boasts complete ported and wireless connectivity throughout its 390 guestrooms, a spacious café with outdoor garden, a spa, a swimming pool, gym, and four function rooms. Please deal directly with the hotel by completing the reservation form and returning it by fax or e-mail to the Boulevard Hotel. MYMUN will be providing your transportation between the airport and your hotel. If you are staying at The Boulevard Hotel, we will also provide your transportation between the hotel and the conference.